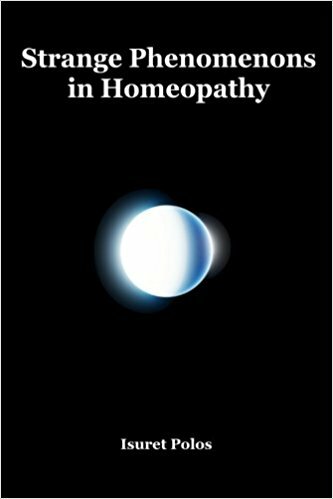 A small work from Isuret Polos on the frequently experienced strange and extraordinary phenomenons in Homeopathy. Modern materialistic science has it’s limits for providing a plausible explanation regarding this kind of phenomenons like nonlocal effects and synchronistic events. The author describes different types of phenomenons, their common patterns and alternative explanation deriving from idealism, the branch of science where consciousness is the base of physical reality.